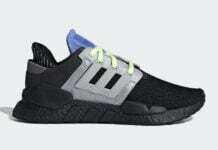 The adidas EQT series was created during the 90s and since then we have seen a wide variety of releases. 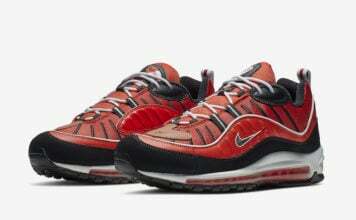 Today a new women’s edition is starting to arrive at retailers. 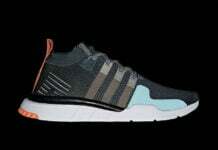 This adidas EQT Support RF comes dressed in a Core Black and Light Aqua color combination. 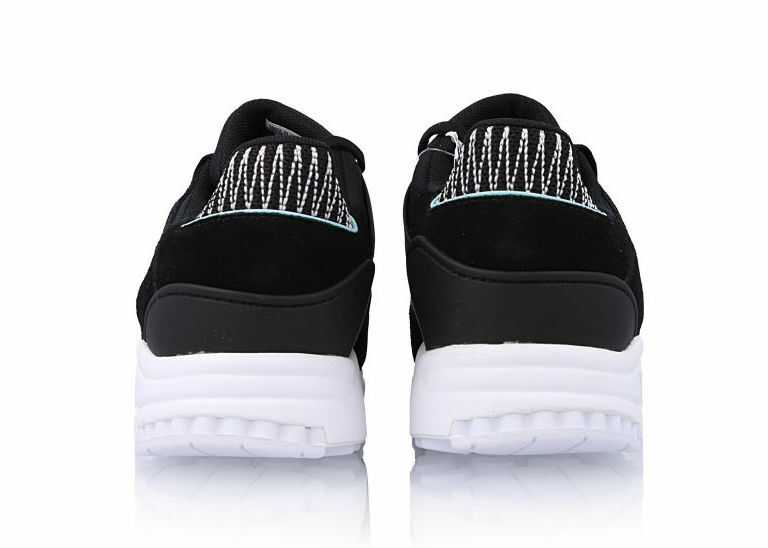 Constructed with nubuck across the uppers, mesh lands on the vamp while roller knit material is applied to the tongue and sides. 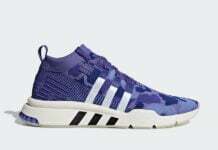 We also have a textile liner and Equipment ADV logo on the tongue. 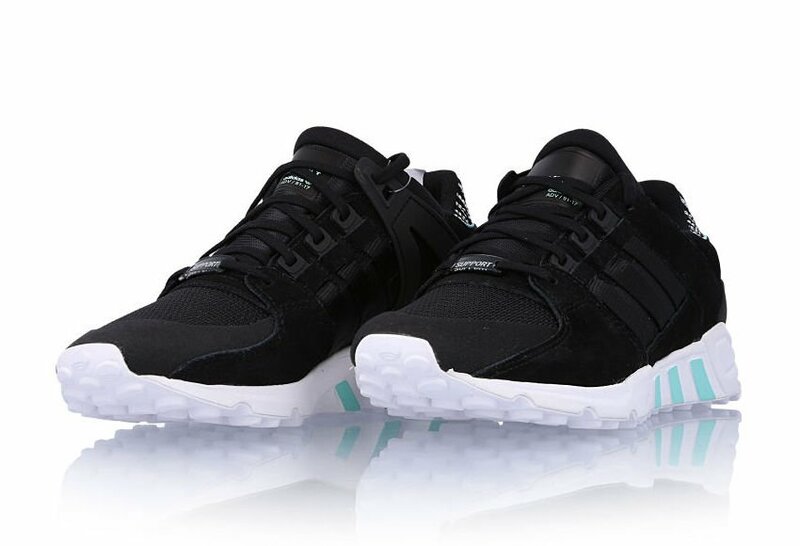 Continue to scroll below to check out more images of the adidas EQT Support RF Core Black Light Aqua which will give you a better look. 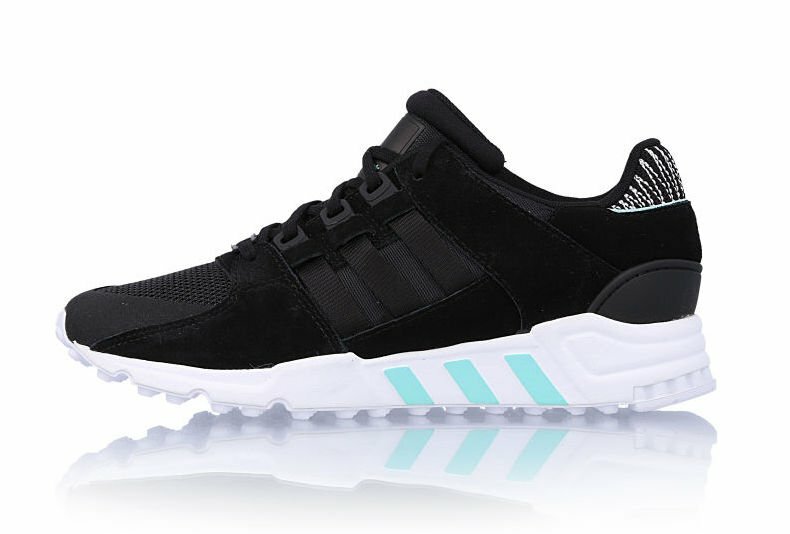 They are now arriving at select adidas Originals retailers exclusively in women’s sizing like Kicks Store.